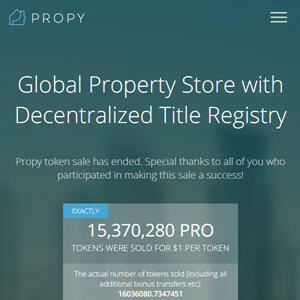 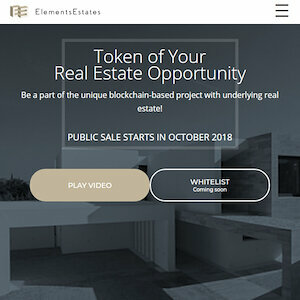 21 ICOs Found Matching Search "Properties"
A tokenized real estate development project. 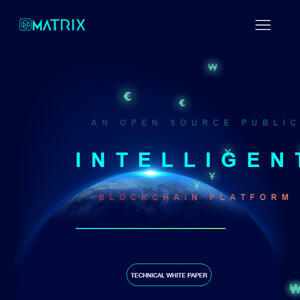 A blockchain platform that supports smart contracts and machine learning services. 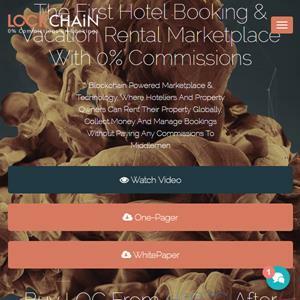 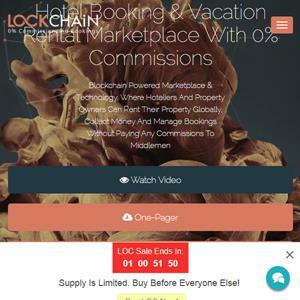 Decentralized platform for booking hotels, apartments and villas. 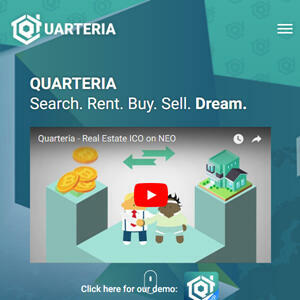 A real estate investment platform. 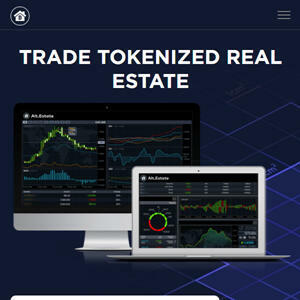 An international real estate investment platform. 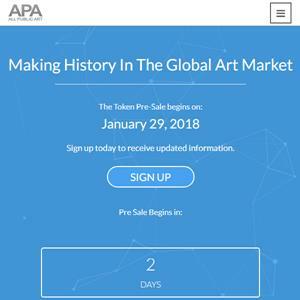 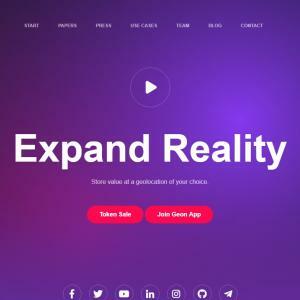 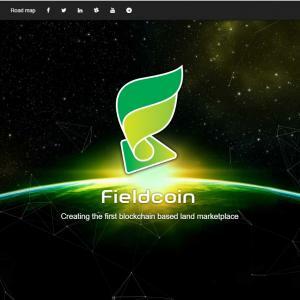 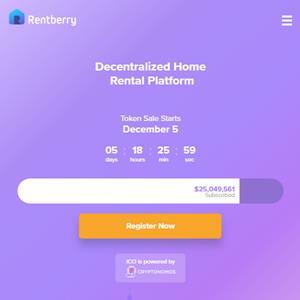 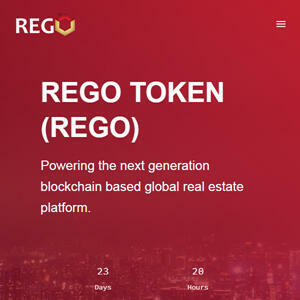 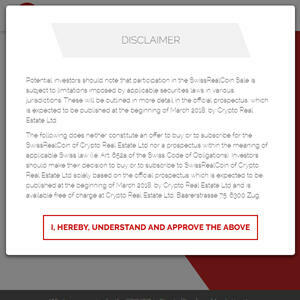 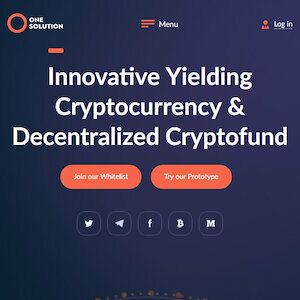 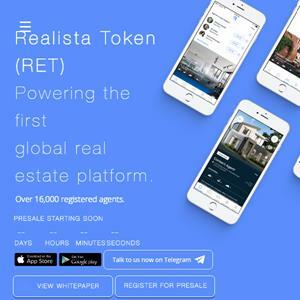 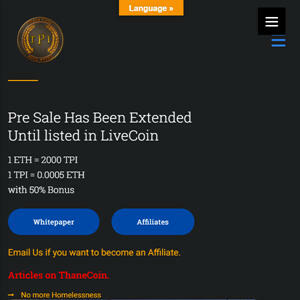 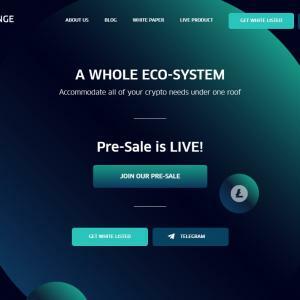 A token backed by Swiss real estate.